Jingle Book Blog Hop – Start Hopping! I had a bit of a technical glitch yesterday and and suffered from premature publication (don’t you just hate when that happens?). If you visited my post for the hop yesterday and tried the giveaway link and found it didn’t work, I apologize. The hop is now live. Check out my original post (click the picture below), enter the giveaway and start visiting the other stops! 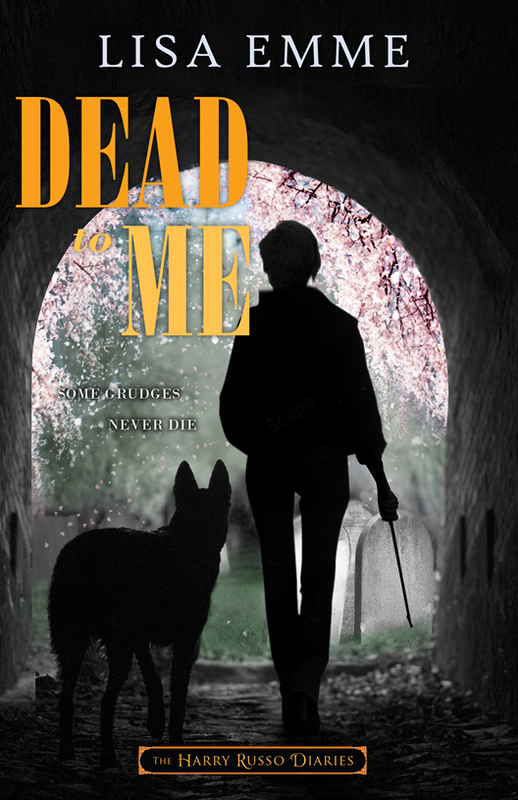 Don’t forget to leave a comment on my original post and you will be entered to win one of five digital copies of Dead and Kicking. If you sign up for my newsletter, you’ll get an additional entry to the prize giveaway. So looking forward to reading all three books! !